The Order 1886 Trailer Released Game Launch 20 Feb. 2015. Copyright The Daily The Jang Newspaper Pakistan. Jobs Dr. A Q Khan Hospital Trust Lahore Jan. 2015. Copyright The Daily The Jang Newspaper Pakistan. Film Testament of Youth 01st Clip Release Date 16 Jan. 2015. Copyright The Daily The Jang Newspaper Pakistan. Everly Action Film Trailer Release Date 27 Feb. 2015. Copyright The Daily The Jang Newspaper Pakistan. CEO Jobs In Ceramics Development & Training Complex. Copyright The Daily The Jang Newspaper Pakistan. Security Guard Jobs In Private Educational Institution Lahore. Copyright The Daily The Jang Newspaper Pakistan. Forex Currency Exchange Rates Pakistan 30-12-2014. Copyright The Daily The News Newspaper Pakistan. 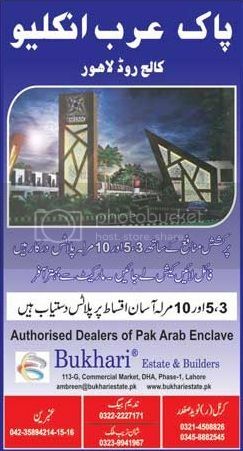 Pak Arab Enclave College Road Lahore 3,5, 10 Plots. Copyright The Daily The Jang Newspaper Pakistan. 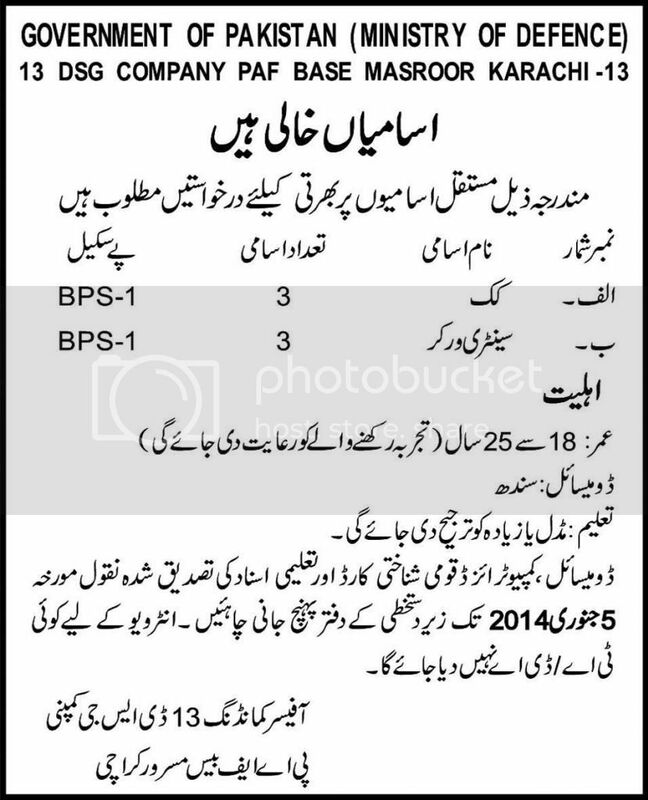 Jobs 13 DSG Company PAF Base Masroor Karachi 13. Copyright The Daily The Express Newspaper Pakistan. Commodity Prices In Pakistan 30-12-2014. Copyright The Daily The News Newspaper Pakistan. 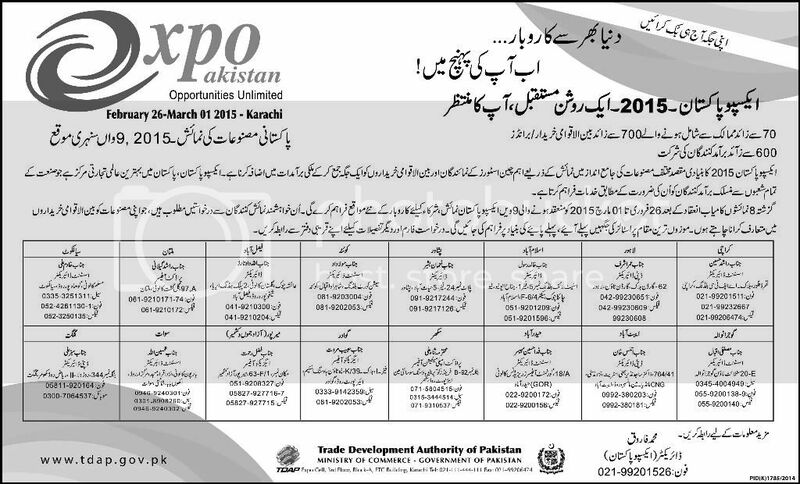 09th Expo Pakistan 2015 February 26 - March 01st Karachi. Copyright The Daily The Express Newspaper Pakistan. Horoscope and Birthdays 31st December 2014. Copyright The Daily The News Newspaper Pakistan. 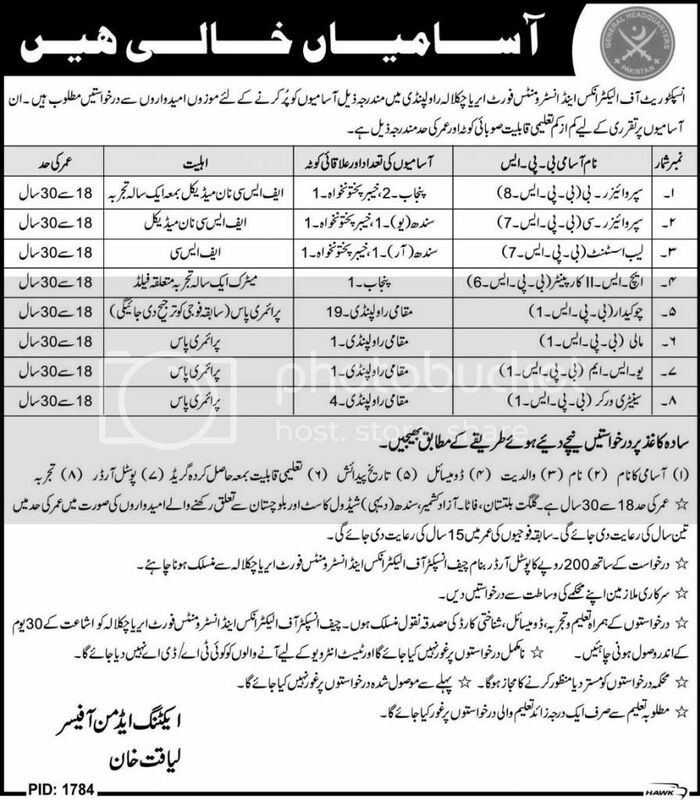 Jobs Inspectorate of Electronics and Instruments Chaklala Rawalpindi. Copyright The Daily The Express Newspaper Pakistan. Comedy Film Home New Trailer Release Date 27 March 2015. Copyright The Daily The Jang Newspaper Pakistan. We 4 Visas Enjoy Cricket World Cup 2015. Copyright The Daily The Jang Newspaper Pakistan. 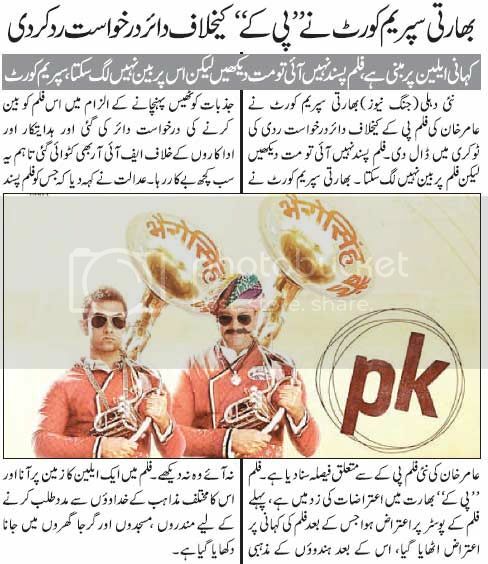 Indian Supreme Court Rejected Application Against PK Movie. Copyright The Daily The Jang Newspaper Pakistan. Commodity Prices In Pakistan 29-12-2014. Copyright The Daily The News Newspaper Pakistan. Namaz Timings In Karachi Today 30-12-2014. Copyright The Daily The News Newspaper Pakistan. Jobs Finance Division Islamabad Govt. of Pakistan 2015. Copyright The Daily The Jang Newspaper Pakistan. Bhitai Dental & Medical College Mirpurkhas Sindh 2014-15. Copyright The Daily The Jang Newspaper Pakistan. Haier Pentangular Cup Karachi 2014 Dec. 31st - 11th Jan. 2015. Copyright The Daily The Jang Newspaper Pakistan. Horoscope and Birthdays 30th December 2014. Copyright The Daily The News Newspaper Pakistan. Karachi Weather Forecast Today 30-12-2014. Copyright The Daily The News Newspaper Pakistan. 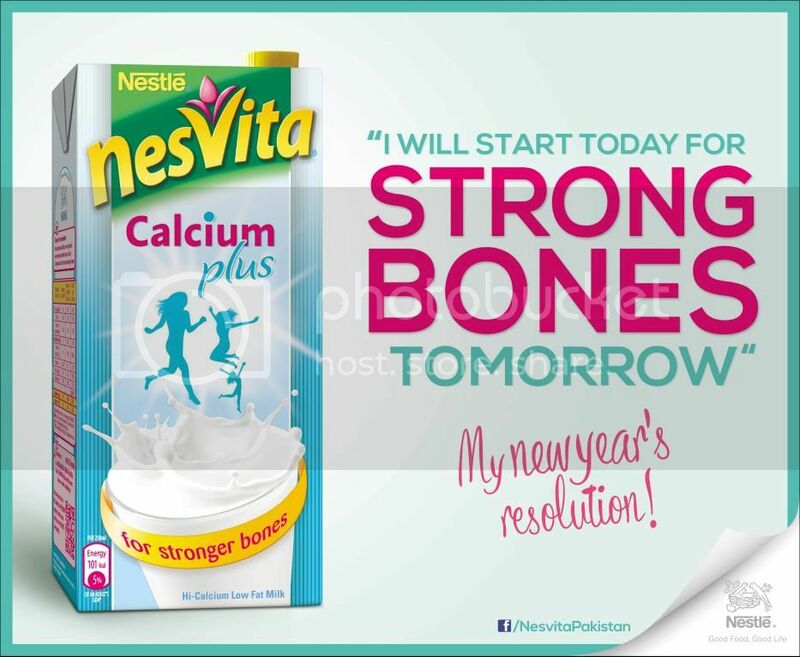 Nestle Nesvita Calcium Plus For Strong Bones Tomorrow. Copyright The Daily The Tribune Newspaper Pakistan. 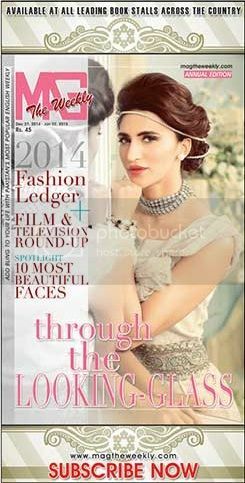 MAG The Weekly 27 Dec. 2014 - 02nd Jan. 2015. Copyright The Daily The Jang Newspaper Pakistan. 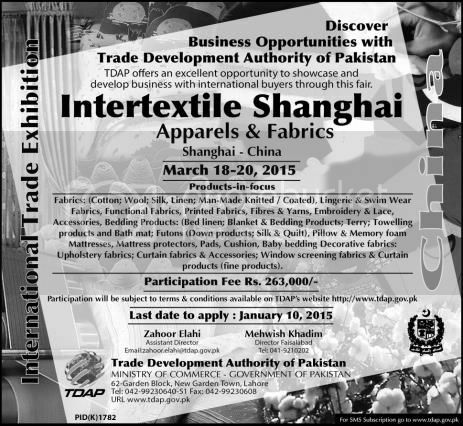 Intertextile Shanghai 2015 March 18-20 China. Copyright The Daily The Jang Newspaper Pakistan. 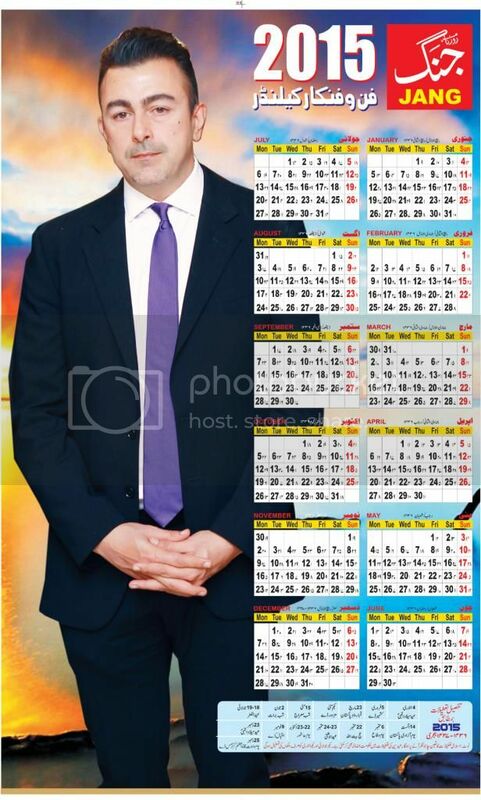 Pakistan New Year 2015 Islamic Calendar With Holidays. Copyright The Daily The Jang Newspaper Pakistan. Karachi Weather Forecast Today 29-12-2014. Copyright The Daily The News Newspaper Pakistan. Publish Your Press Release In Jang Newspaper Pakistan. Copyright The Daily The Jang Newspaper Pakistan. Namaz Timings In Karachi Today 29-12-2014. Copyright The Daily The News Newspaper Pakistan. Waves Wedding Offer Save Thousand's of Rupees. Copyright The Daily The Jang Newspaper Pakistan. Jobs In Daanish School Boys Rahim Yar Khan 2014. Copyright The Daily The Jang Newspaper Pakistan. 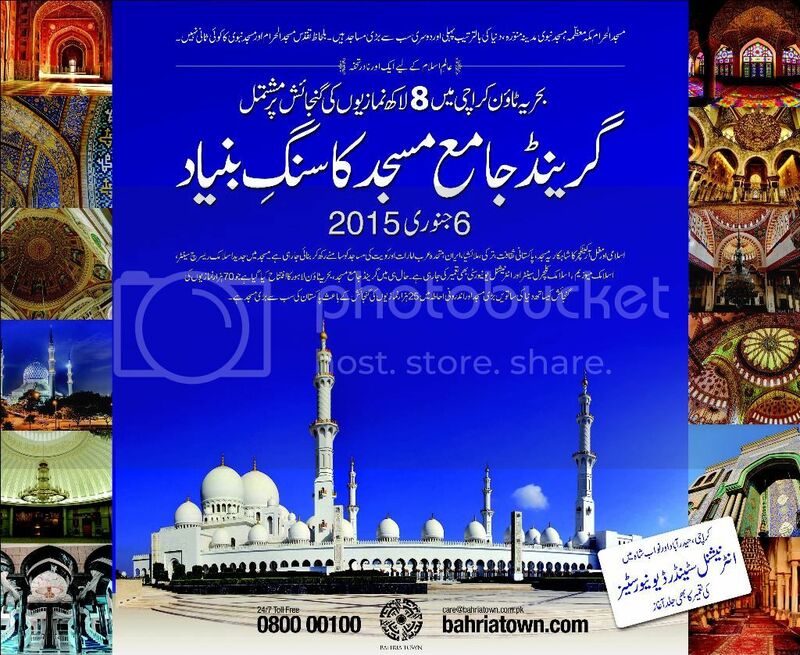 Grand Jamia Masjid Inauguration Bahria Town Karachi 06-01-15. Copyright The Daily The Express Newspaper Pakistan. 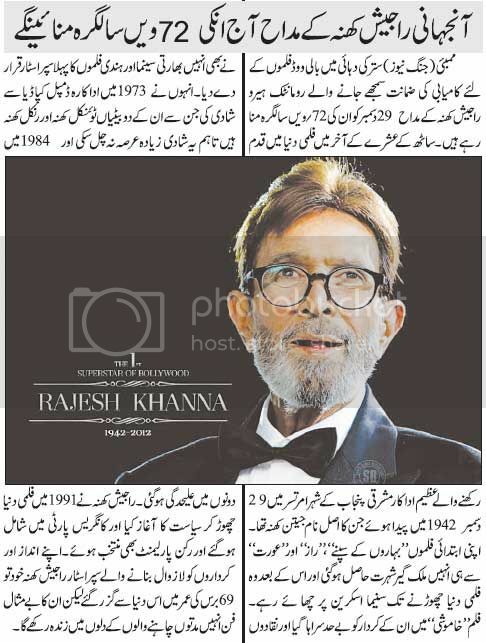 Rajesh Khanna 72nd Birthday 2014 December 29. Copyright The Daily The Jang Newspaper Pakistan. 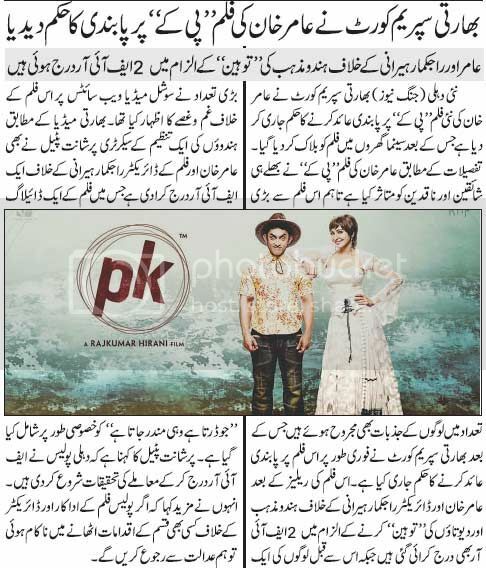 Aamir Khan PK Movie Banned By Indian Supreme Court. Copyright The Daily The Jang Newspaper Pakistan. 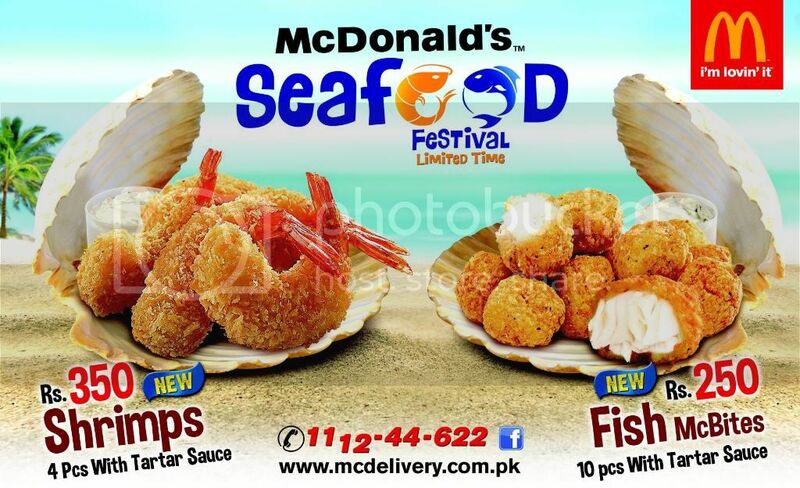 McDonald's Seafood Festival For Limited Time. Copyright The Daily The Express Newspaper Pakistan. 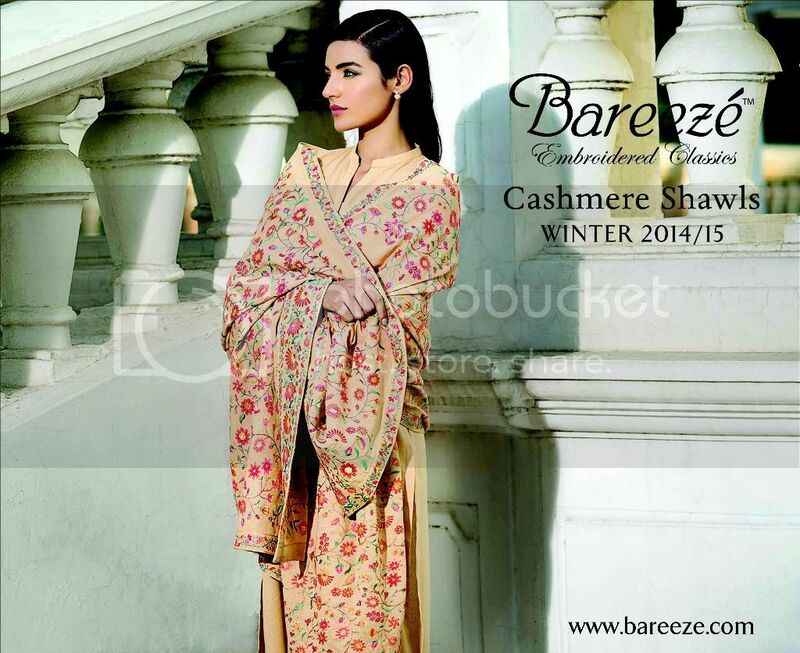 Bareeze Cashmere Shawls Winter 2014-15. Copyright The Daily The Express Newspaper Pakistan. Horoscope and Birthdays 29th December 2014. Copyright The Daily The News Newspaper Pakistan. 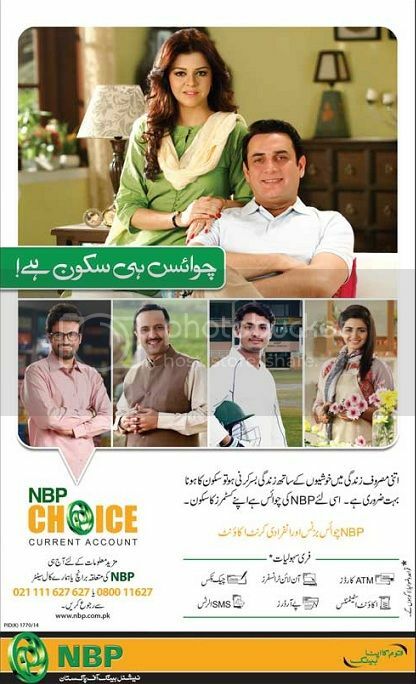 NBP Choice Current Account For Business and Individual. Copyright The Daily The Jang Newspaper Pakistan. The final route map for the upcoming Chup Tazia processions has been announced. On December 31, a procession will be taken out from Nishtar Park after Fajr prayers, which will terminate at Imambargah Hussainian Iranian in Kharadar. After Zohrain prayers, a second procession will depart from Qasr-e-Musayyab in Rizvia Society and end at Imambargah Shah Najaf on Martin Road. Stickers for vehicles can be obtained through an application at the Traffic Security Branch at the Garden Police Headquarters from December 27 onwards. The stickers will be provided by December 30. Ambulance and media vehicle drivers will have to provide attested copies of registration books, CNICs of the owner and driver, driving license and two photographs. For Niaz distribution, applications along with the relevant documents can be deposited at Qasr-e-Musayyab in Rizvia Society from December 27 onwards. For scout and welfare organisations, original CNICs, receipt of Scout Rabita Council and the official letterhead of the organisation must be shown. Government organisations would have to provide departmental request letters mentioning the vehicles concerned. Traffic Plan Karachi Chup Tazia 31 December 2014. Copyright The Daily The News Newspaper Pakistan. Karachi Weather Forecast Today 28-12-2014. Copyright The Daily The News Newspaper Pakistan. Namaz Timings In Karachi Today 28-12-2014. Copyright The Daily The News Newspaper Pakistan. Jobs In Pizza Point Karachi 2015. Copyright The Daily The Jang Newspaper Pakistan. Social Media Manager Jobs In Karachi 09-01-2015. Copyright The Daily The News Newspaper Pakistan. CNG Closure Schedule In Sindh 29 Dec. 2014 - 03rd Jan. 2015. Copyright The Daily The Jang Newspaper Pakistan. Horoscope and Birthdays 28th December 2014. Copyright The Daily The News Newspaper Pakistan. Jobs In Multinational Company Pakistan 11-01-2015. Copyright The Daily The Jang Newspaper Pakistan. CEO NPO Jobs In Pakistan 2015. Copyright The Daily The Jang Newspaper Pakistan. Security Manager Jobs Virtual Security Karachi. Copyright The Daily The Jang Newspaper Pakistan. Management Trainees Jobs Pakistan Steel 2015. Copyright The Daily The Jang Newspaper Pakistan. Principals Bahria University Medical & Dental College Karachi. Copyright The Daily The Express Newspaper Pakistan.